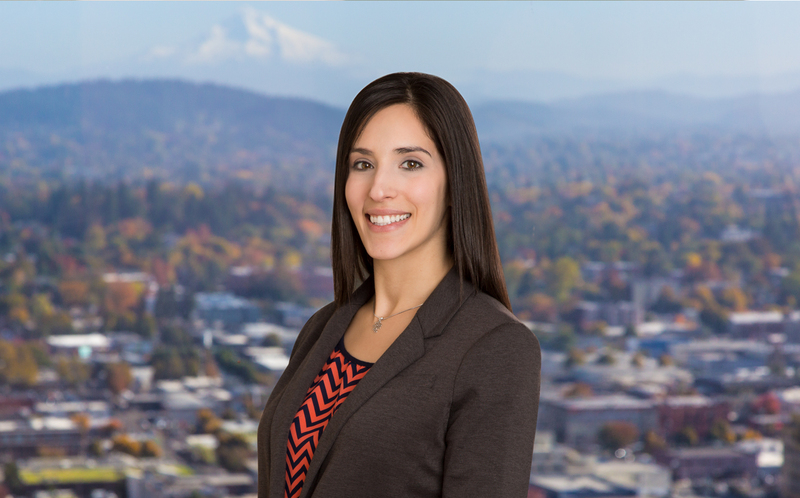 Elissa Boyd focuses her practice on insurance issues and specializes in complex insurance coverage advice and litigation in both Oregon and Washington. She has extensive experience in complex third-party and first-party insurance analysis and litigation before state and federal courts in Oregon and Washington as well as experience in first chairing defense and intellectual property litigation. As an integral part of the Betts Patterson Mediation Services Group, Elissa focuses on large case pre-mediation analysis and interviews, and serves as an associate mediator. Elissa’s background and training in conflict resolution as well as her extensive experience in insurance coverage analysis and defense litigation gives her a unique ability to help the parties reach fair outcomes while allowing them to retain control and manage costs. Elissa received her bachelor’s degree in both Women’s Studies and Political Science from the University of Michigan in 2008; and she also received her J.D. from the University of Michigan Law School in December, 2010. While at Michigan Law, Elissa was an Article Editor for the Michigan Journal of Gender and Law, and interned at both the Legal Aid and YWCA in Omaha, Nebraska, where she focused on helping survivors of domestic violence. Represented insurer with numerous primary insurance policies in complex Portland Harbor Superfund environmental coverage case. This case involved lost policy issues, issues related to policy exhaustion, multiple tiers of insurance, numerous insurers, hundreds of thousands of documents in discovery and numerous depositions. Successfully defended insurer’s position regarding defense costs and policy interpretation in briefing before the Court and in mediation. Represented landowner in environmental contamination matters before regulatory agency. Successfully worked with regulators, insurers, consultants, and counsel for other potentially liable parties to remediate the land and remove liability for client. Represented insurer in declaratory judgment and reformation lawsuit where two insurers and four separate policies were at issue. Utilized underwriting information and other evidence to demonstrate scriveners error and obtain summary judgment ruling that insurers’ policies contained a mutual mistake and should be reformed to remove terms purportedly covering millions of dollars of construction defect liability. Provided insurer coverage advice and representation in litigation after common law and statutory bad faith claims made against insurer. Protected client files and documents through numerous requests for production and negotiated settlement that was beneficial to insurer and protected against future claims. Represented plaintiff in intellectual property lawsuit regarding plaintiff’s trade secrets. Through detailed discovery, numerous depositions and use of expert witnesses demonstrated that trade secrets had been stolen and obtained settlement without having to utilize summary judgment motions where the client’s trade secrets could have been exposed further. Won summary judgment for insurer in case brought by assignee of insured general contractor on both the duty to defend and the duty to indemnify based on known loss provision in insurance policy. Successfully defended excavator against bodily injury claims by employee of general contractor who was injured in trench collapse by showing through expert discovery that excavator complied with applicable safety standards and thus could not be liable for negligence. Previously acted as author and associate editor for the Insurance Coverage Blog and spoke at event for business owners about common pitfalls and traps in property and casualty insurance.